While the Centers for Medicare and Medicaid Services (CMS) last month released its first strategy to improve healthcare in rural America, the eight-page document did not include specific policies. It states that CMS will “apply a rural lens to CMS programs and policies,” but whether this translates into positive changes remains to be seen. Currently, any lens aimed at rural healthcare reveals ongoing regulatory and reimbursement issues that must be addressed. Some members of Congress, among others, appear to believe that CAHs have an advantage over other acute care hospitals because they receive 101 percent reimbursement of allowable costs from Medicare and, usually, Medicaid. In actuality, the definition of what constitutes an allowable cost has been narrowing. This has been the driving force behind proposed legislation that would codify, for the first time, what constitutes an allowable cost so CAHs can be reimbursed fairly. We’re in a good position now to push this legislation through Congress. Another concern is executive and legislative effort to reduce the number of CAHs, despite the fact that the 1,300 CAHs nationwide account for less than one percent of Medicare’s budget. About 500 CAHs in the U.S. automatically qualify as such because they are 35 miles or more away from any other hospital; the remaining 700 or so are within 35 miles but qualify as CAHs because of state-designated necessary provider (NP) status. 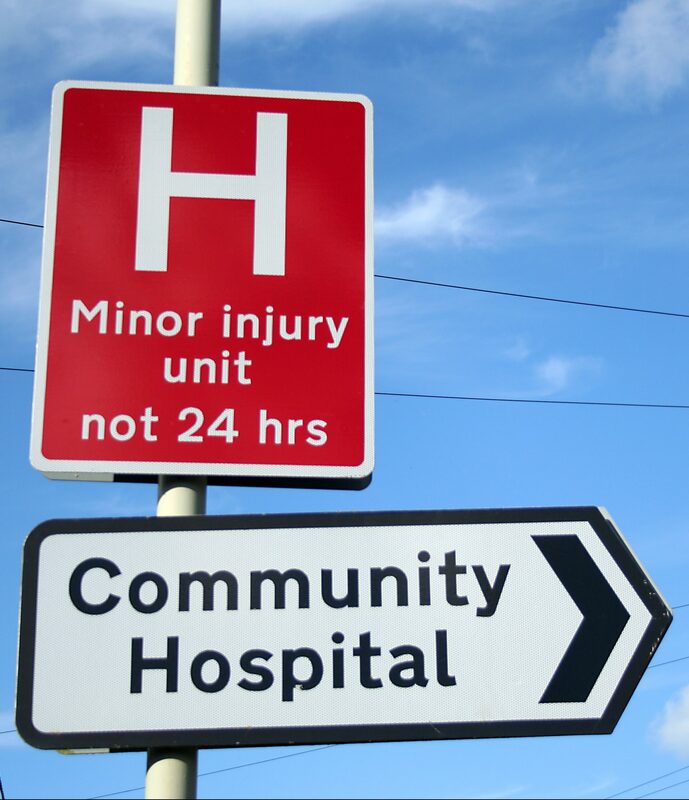 This spring, CAHs that have met the 35-mile rule and had no need for NP status are being put on notice that they may lose their critical access designation if they are within 35 miles of any hospital outpatient department. In other words, the current administration is equating hospital outpatient departments with actual hospitals. With your help, we can help ensure that Americans living in rural communities have access to critical healthcare services.